Eco-technological solutions to remove micro-pollutants and micro-plastics from wastewater. 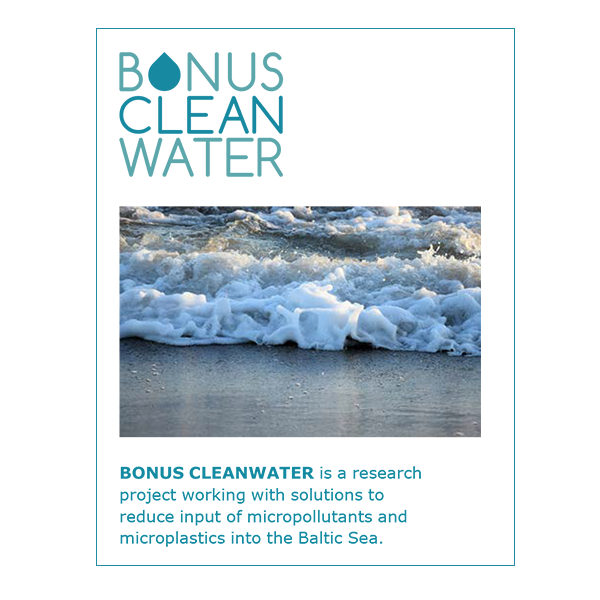 BONUS CLEANWATER is a research project working with solutions to reduce micro-pollutants and micro-plastics in the Baltic Sea. The project will focus on innovative research on water technology to remove micro-pollutants and micro-plastic from wastewater. The solutions will be developed in close collaboration with end-users. The BONUS CLEANWATER project has received funding from BONUS, funded jointly by the EU and Innovation Fund Denmark, Sweden’s innovation agency VINNOVA and the German Ministry for Education and Science (BMBF). 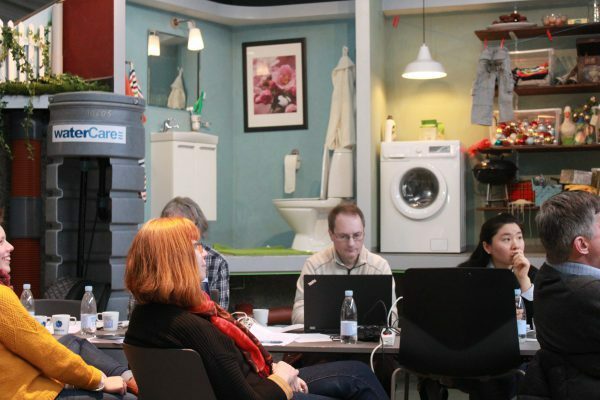 This year's Stakeholder Meeting will take place in Lund, Sweden on March 21st. Welcome to join! Want to know more about the research? Download a small folder about the BONUS CLEANWATER Project in English here.